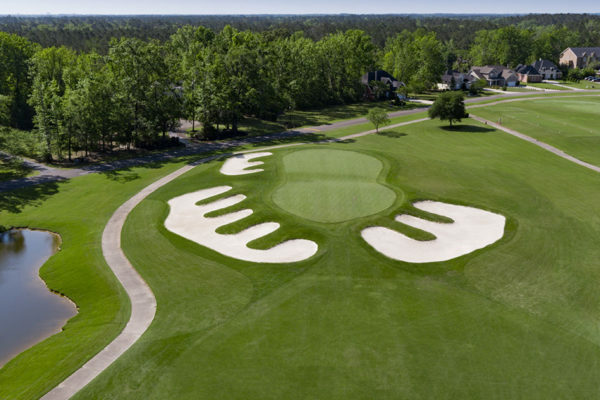 Play any 3 of the famous Barefoot courses, and get the fourth course free in the Pm. 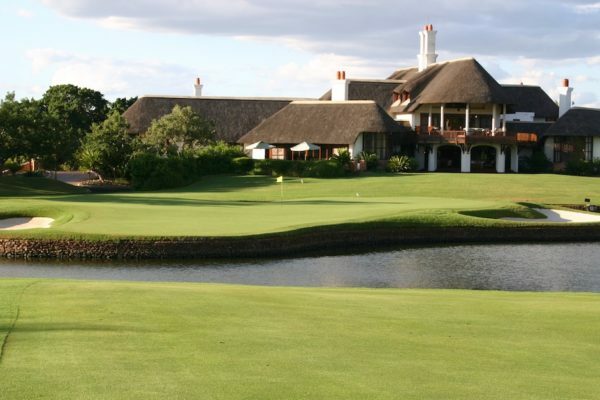 Receive a free round at the Heritage, and Free Breakfast, Lunch and 2 Beers at Each Course! 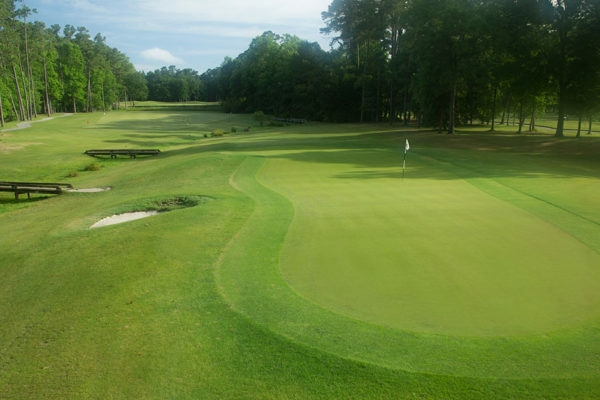 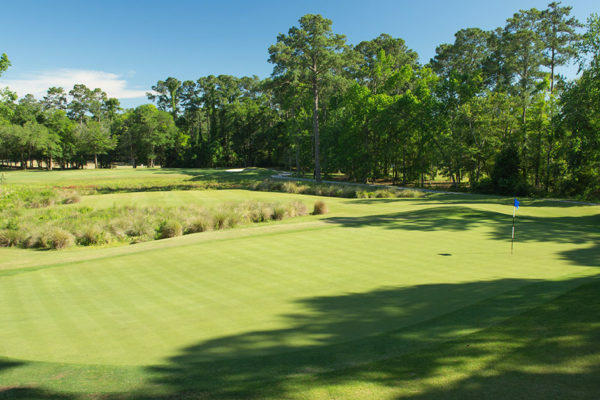 The Glens 2 Round Myrtle Beach Golf Tee Time Only Package allows you to choose your favorite two courses of the group. 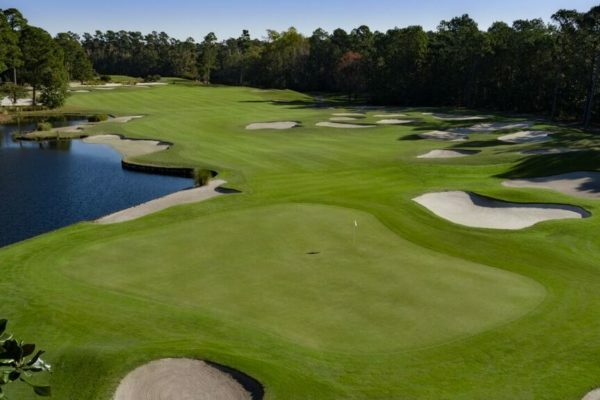 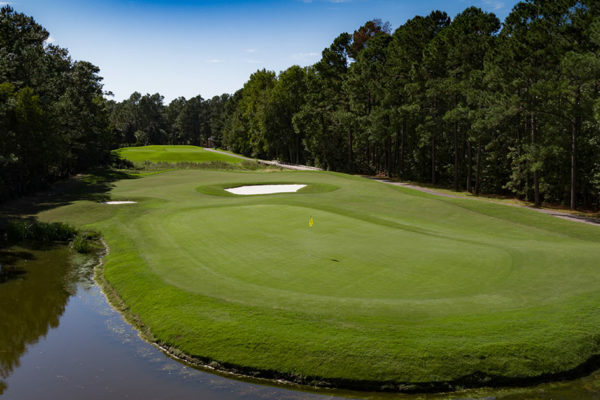 The Glens Myrtle Beach 3 Round Tee Time Package with Free Pre-Booked Replays is one of the very best Myrtle Beach package deals. 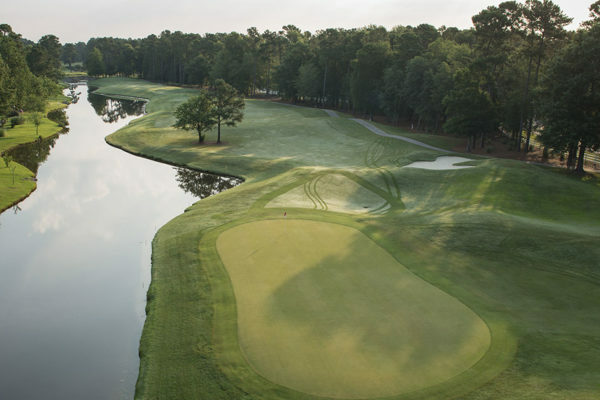 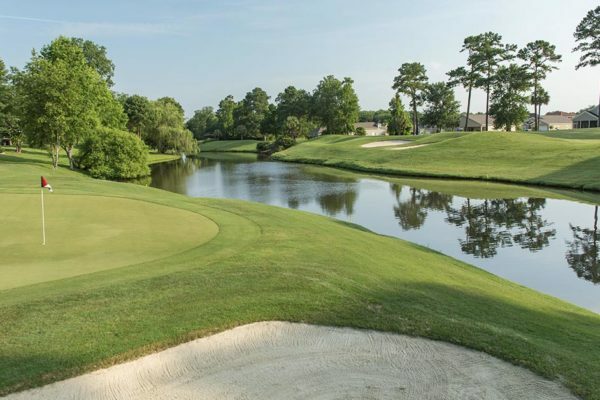 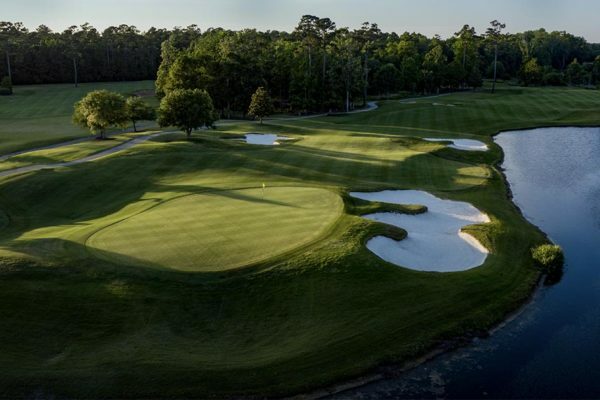 Choose from over 80 courses in Brunswick, Horry, and Georgetown counties.